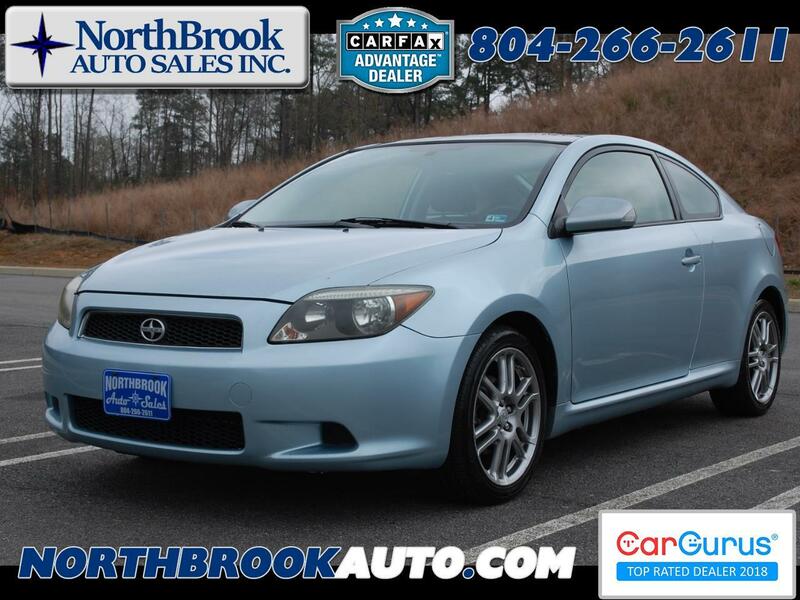 Used 2007 Scion tC 3dr HB Auto Spec (Natl) for Sale in Richmond VA 23060 NorthBrook Auto Sales Inc. Check out this Sporty Toyota, Loaded with keyless entry and a power sunroof!!! !